Is the Largest Internet Conglomerate in China about to Launch a Binary Options Brand? Forex Magnates has learned that one of the biggest players on the Chinese internet market, Tencent, has been running a binary options demo contest in what can be the first step toward launching its own FX brokerage brand. As China is the biggest growth market for brokers, such a move can have immense impact on the industry. 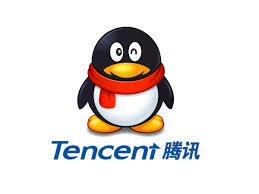 Tencent is a massive holding company with subsidiaries that offer social media, entertainment, Internet and mobile phone services, and operate online advertising services and e-Commerce transactions services (payments) in China. The group is best known for its QQ instant messenger that has about 800 million active accounts, its web portal QQ.com is one of the largest in China and its mobile chat app, WeChat, has over 640 million users. Tencent is traded on the Hong Kong Stock Exchange with a valuation of over HKD 1.1 trillion (about 150.8 billion USD) and has the ability to quickly dominate any market in China. Tencent QQ has recently launched an online simulated trading competition and FX binary options were included, as was noticed by Forex Magnates. 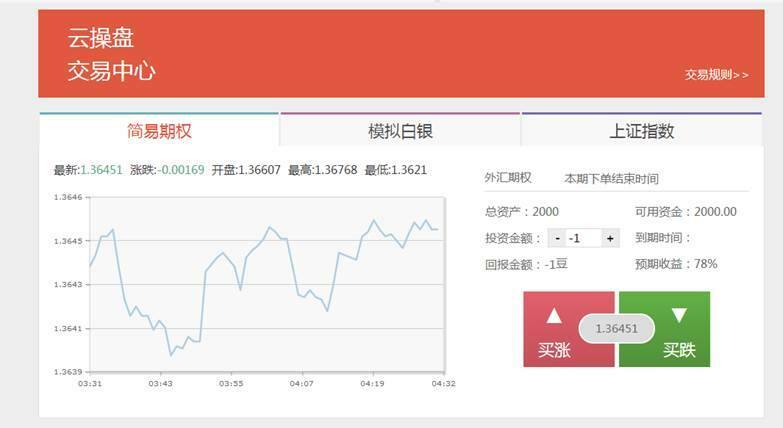 The QQ Binary Options competition lasted from April 8 to June, with the stated goal of making Chinese people learn more about trading the financial market. While they claim their only purpose is to educate the Chinese market by offering the contest, it is more than likely to be a first step before they can offer real money binary options trading. A competition with live market data allows Tencent to attract future sales leads while testing the technology. Tencent is heavily promoting the online competition on its QQ Finance portal (equivalent to Yahoo! Finance). The website that actually hosts the training materials and demo trading platform is called Cloud-Trader and uses the domain top500.cn where users can only login with a QQ login ID. From the website it appears QQ is working on this project with Da Zhi Hui, which rightfully claims to be the leading multi-asset platform in China, providing stocks, currencies and futures information including analysis and real-time data. Da Zhi Hui can be understood as being China’s answer to Bloomberg, after in 2013 it had to change certain “distinctive aspects” of its platform following a lawsuit in which the American firm accused it of being copied from its Bloomberg terminal. In the online retail stocks trading industry in China, Da Zhi Hui reigns supreme with 85% share of the market, according to its official numbers. A large and increasing number of FX and binary options brokers have been targeting the Chinese market in recent years. The industry is having an impact on the way financial trading is being done in the giant country, so much so that the official state television channel, CCTV decided to recently run a story warning viewers about the dangers of margin FX trading. If a giant such as Tencent is stepping into the field it will be impossible to ignore. 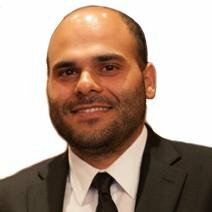 It might lead to government attempts to squeeze out global brokers to protect the local player as they have done in other industries, or it might increase awareness of binary options on a level from which all brokers will benefit.